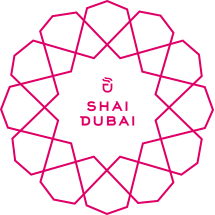 We welcome you to Shai Dubai. 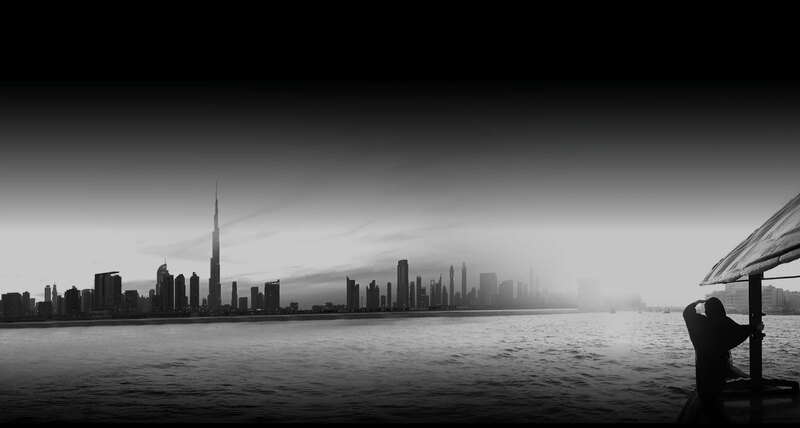 Dubai Multi Commodities Centre (DMCC). to be part of a truly unique opportunity. artisan craft of Arabian tea-making. 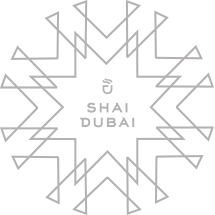 about the unveiling of Shai Dubai?